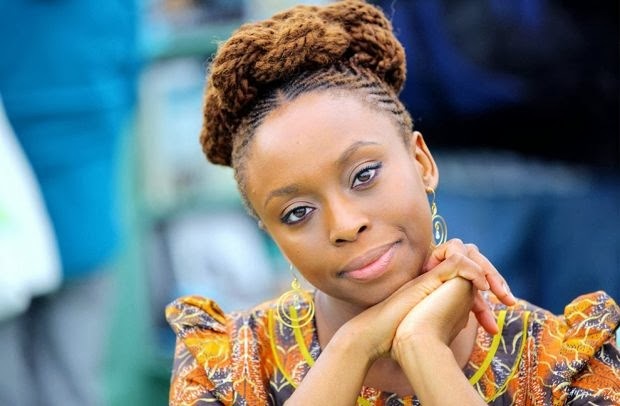 Recently i came to consciousness, after reading her article on the Anti-Gay Law in Nigeria and also articles credited to one Ms. Funmi Iyanda and other celebrities that have spoken against the law including Prof. Wole Soyinka. I sincerely asked myself a question “If am in her shoe will i have supported the law”? sincerely speaking i would also take her stand not because i know better or that my exposure grant me a broader view point and i don’t think is because of better understanding as a result of relationship with wider world but i strongly think is to Preserve their popularity, to create further corporation with their major sponsors which are motivators of the cause the US and UK. This our proud Nigerian’s i believe are first an ambassadors to the various organisations they represent. 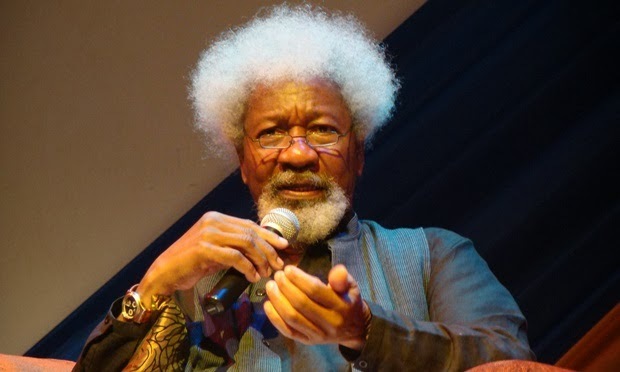 After reading the account of prof. wole soyinka on the same issue actually i didn’t feel disappointed and wonder if Canada Government could cancel appointment of the President of Nigeria on the account of the anti-gay law what extent will they not go against the career of this Nigerians. I also imagine the US threatening withdrawal of Malaria Aid to Nigeria as a result of the law let alone individuals. The purpose of writing this piece of knowledge is to make you aware of the trick of using your role model to influence your core values and twist your cultural identities and morals with subtle presentation of calamities in the name of human rights.